Former "Saved by the Bell" star Lark Voorhies is battling bipolar disorder, according to her mother. "There are things that have traumatized her," Tricia Voorhies, 64, told People. "I care deeply about my daughter and I want her to resume her life." The magazine says that during a series of interviews, the 38-year-old actress, known to many as fashionable teen Lisa Turtle on the hit '90s TV series, would "frequently stop mid-sentence and stare off, often mumbling to herself or to others who weren't there." 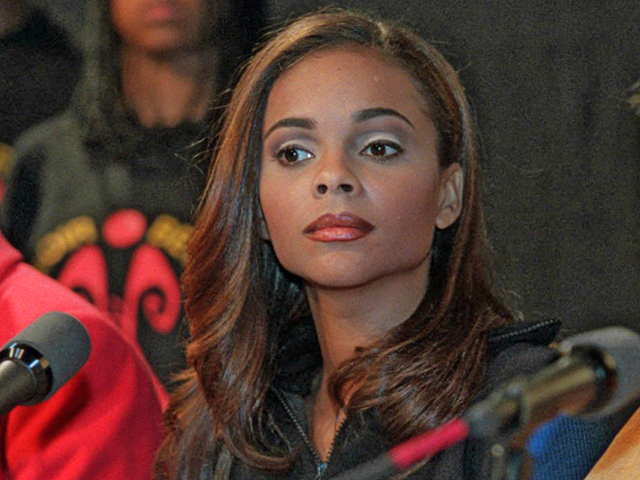 But Voorhies, who shares a home with her mother in Pasadena, Calif., denies anything is wrong. She told People she's not sick and called her mother "over-loving." She added that she keeps busy working on low-budget independent productions, recording music and self-publishing her own books, according to the magazine. When asked about her behavior during the interviews, Voorhies responded, "I have a strong spiritual sense. You caught me in moments of pray [sic]."